The latest version for Magento 2.2.4 has been released recently and the update has come up with power packed features and some more enhancements of the previous features and also some contributions from the Magento community. In this blog, I will try to cover up the upcoming changes that everyone is so excited about and why we should consider upgrading to it right now. One major problem for e-commerce businesses is cart abandonment. 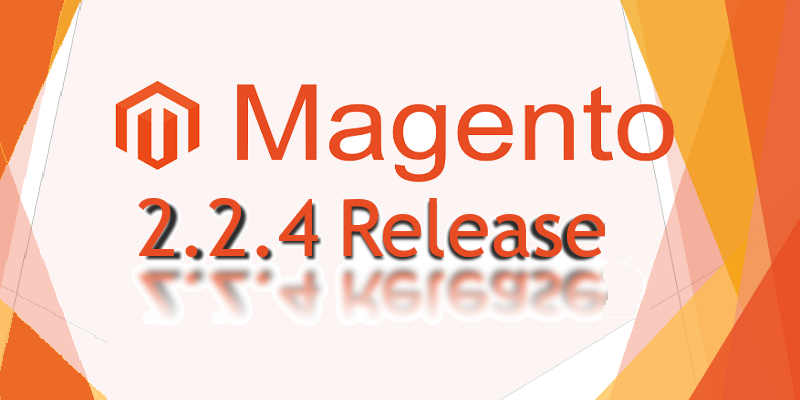 With this new release of Magento 2.2.4. it has come up with its own solution for the matter. It is by partnering with some strong shipping merchants and payment that Magento aims to provide its users with a more flexible, transparent and quick checkout process. Magento 2.2.4 has come up with some instant and shipping and accurate tax calculations from the cart. Amazon Pay: This is now available with the core platform and will allow the users to easily complete the checkout process by using their shipping, payment and billing information that is stored in the existing Amazon account. This latest feature will help to reduce the number of inputs that is needed from the customers in the checkout flow. It will also provide trust and credibility to the merchants as the detailed information about the customer is processed via Amazon and not through the Magento application. Vertex: They offer Tax Automation technology solutions that are designed to make it easy to handle the tax rates and complete the tax returns for companies. The Magento 2.2.4 release has Vertex integrated in it and that is configurable out of the box and enables the customers to easily calculate the Tax based on the order on the cart contents and on the shipping locations. Klarna Payments: They are a Swedish Payment company popular for their innovative payment options. It allows the purchasers to offset the cost of purchase and for a specific period of time. The latest Magento version has come up with support for the Klarna Payments as a part of the core platform. With this, merchants can now offer the customers with the option to pay later in installments for their purchases. There are various other improvements and repairs in the Magento shipping and dotmailer bundled extensions. The merchants can now have the capability to use dotmailer to create customized transactional email arrangements. There are also fixes and enhancements to the core features so that it helps in improving the overall performance and allows faster shopping with improved search performance and image loading. Magento 2.2.4 also offers the merchants with some other enhancements for advanced product performance. Users can use the CyberSource payment system for multiple shipping checkout and payments. The admin global search is now translatable and expandable and considers the ACL setting for the user. Automatic checker is incorporated in Magento in order to implement the short array syntax rule. 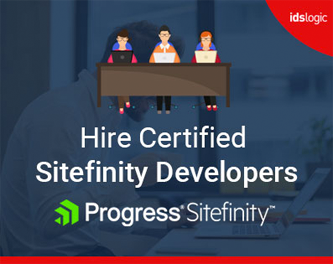 It also provides dedicated payment and shipping debug log files so that information that are very specific to the functional areas are stored. Should you choose to upgrade your site to Magento2.2.4? The latest version has come up with some impactful features and polished performance so IDS Logic recommends that it is good to upgrade your platform to the new one. In case your in-house team cannot help you with it, you can hire Magento development experts to do the job and offer a strong support through future.